Katy Perry shows off her Bradley Wiggins sideburns. 5. 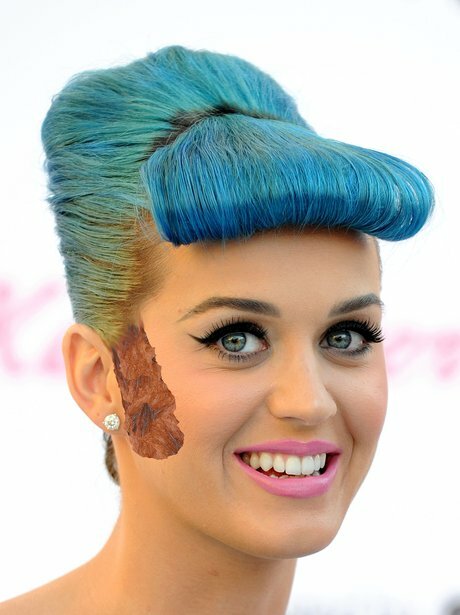 Katy Perry shows off her Bradley Wiggins sideburns.